New portfolio project! I’m doing a Visual Development Project based on Brandon Sanderson’s novella „The Emperor’s Soul“. 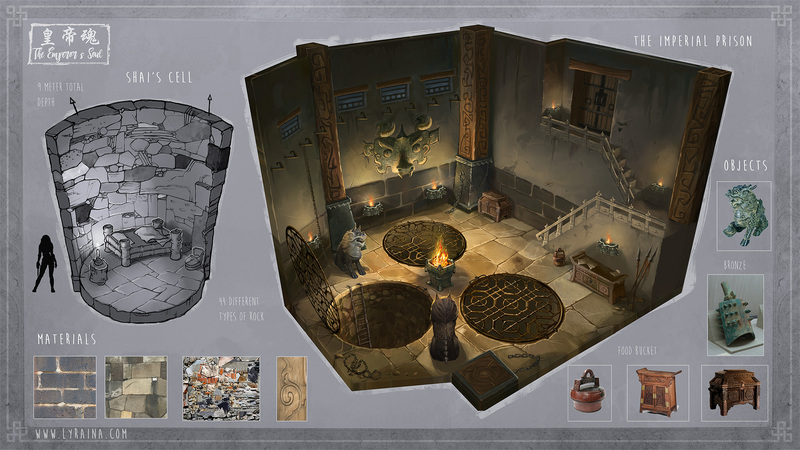 This is Shai’s Prison cell – specifically designed to hold people with magical abilities like hers.